Breast feeding mums often experience leaks, this usually happens when your baby cries for a feed or sometimes milk may leak from one breast while feeding from the other! 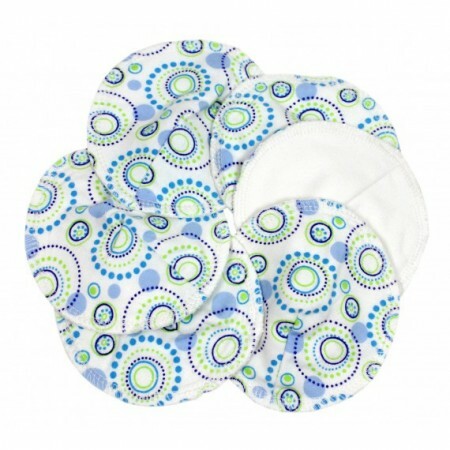 These nursing pads are made from 100% natural organic cotton flannalette. They are breathable, comfortable as well as being lovely and soft. 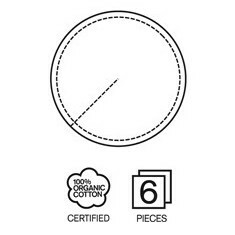 The organic cotton pads are very absorbant and keep milk leakage away from your clothes. The shape means they can be used with any bra and this printed version adds a little bit of flowery magic too.